Total Area: 2090 sq. ft.
First Floor: 1680 sq. ft.
Other Floor: 410 sq. ft. The Summit Rainier home design is an updated version of our Summit Olympic home. 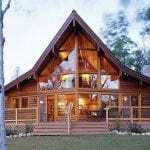 Whether you want a cabin retreat or main residence, the Rainier provides luxury accommodations. The main floor includes two bedrooms. Beyond, an open floor plan holds the kitchen, dining, and great rooms. 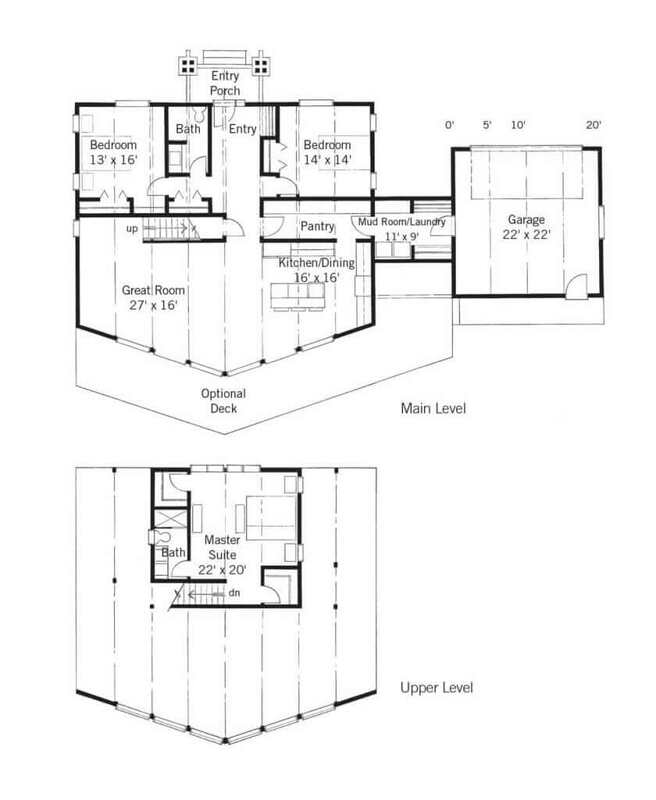 On the upper level is a master bedroom with en suite bathroom. A double-car garage with a connecting mud room and laundry complete the elegant and efficient design. See the original 1869 sq. ft. Summit Olympic design, featured on page 260 of the the classic Lindal Living Dreams home design plan book. 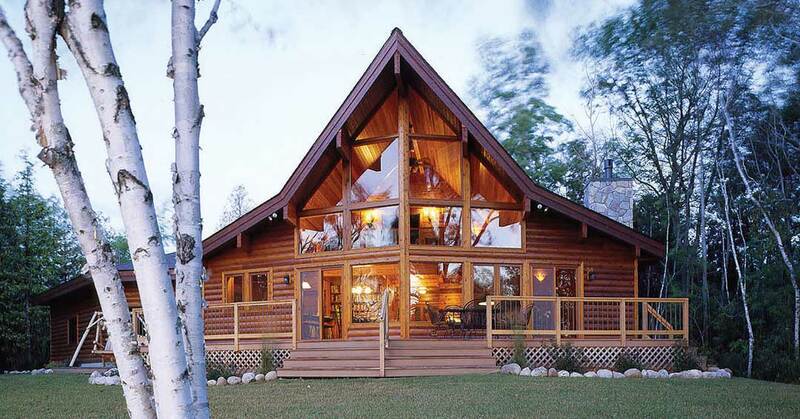 To get a pricing estimate on building this home, or any other home in our home design plan books, contact a Lindal dealer in your region: Find a local Lindal representative.